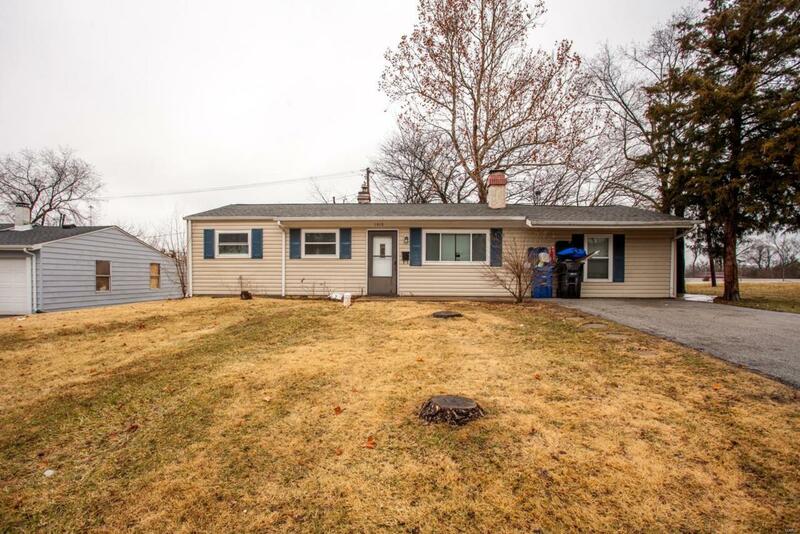 Spacious single family home in Wentzville provides 1,248 sq ft, 3 bedrooms & 1 roomy full bath. New roof, newer Jerry Kelly HVAC (2016) & vinyl windows. Lovely kitchen cabinetry with adjacent laundry set up. Awesome bonus room can be either a great room or bedroom. 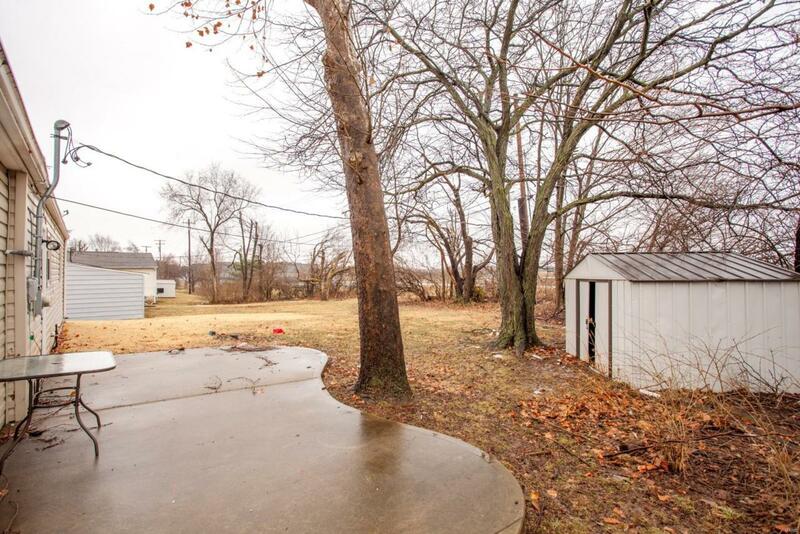 Backyard patio is generous in size. 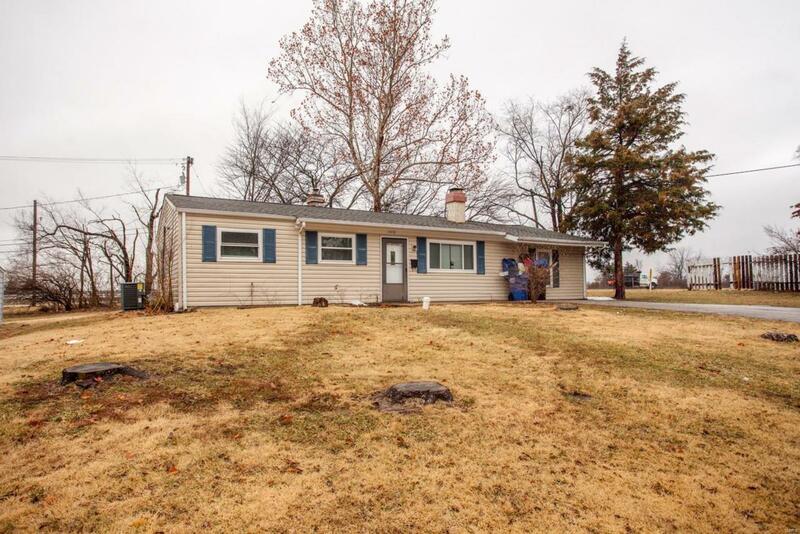 Located in popular Wentzville School District. Easy access to HWY 40/61, 70 and 364. Walk down the street to Memorial Park or head over to nearby beautiful Quail Ridge Park. 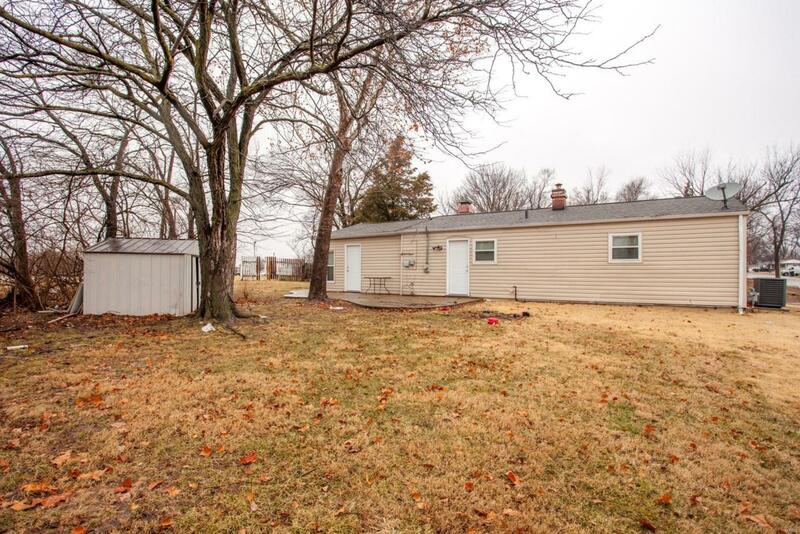 Minutes from downtown Wentzville restaurants & shopping. Listing provided courtesy of Legacy Realty Group. Listing information © 2019 Mid America Regional Information Systems, Inc.